"Heroes get remembered but legends never die." Yeah, that's a Sandlot quote but we feel it fits Jeep perfectly. 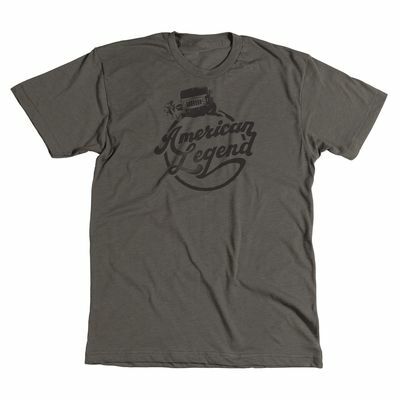 Speaking of being remembered, we can guarantee that when you wear the American Legend tee, you're bound to make a lasting impression. And even though the graphic is rugged it's printed on a soft tee.